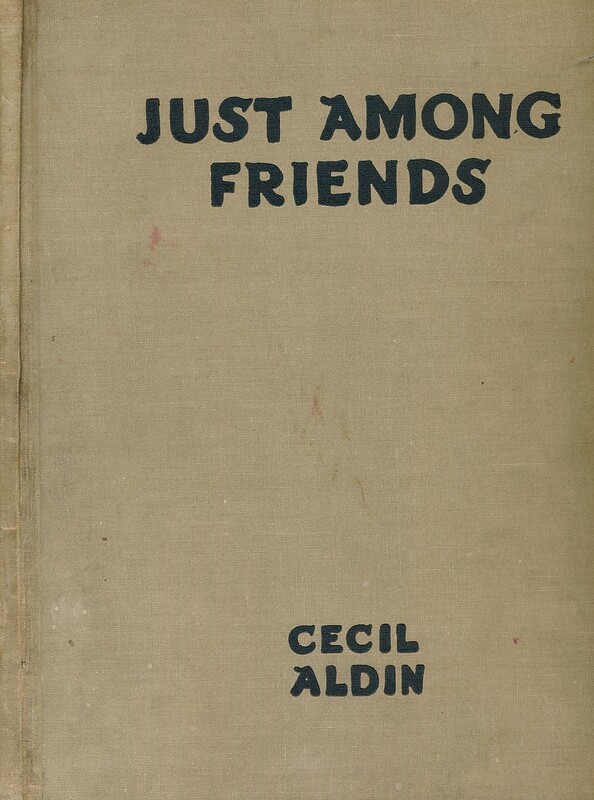 Barter Books : Aldin, Cecil : Just Among Friends. Pages from My Sketchbook. 28 full page plates by the author. G : in Good condition without dust jacket. Covers lightly marked. New endpapers inserted.